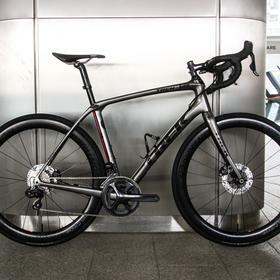 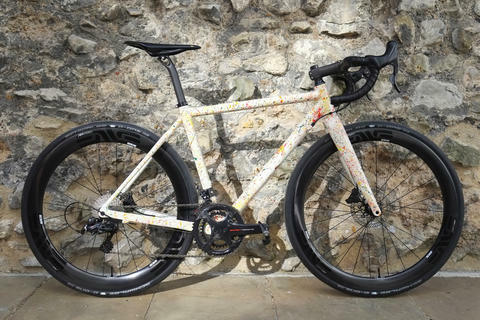 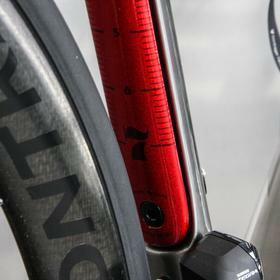 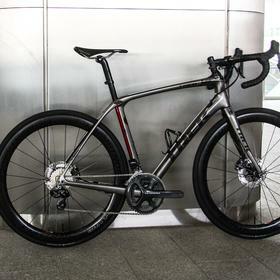 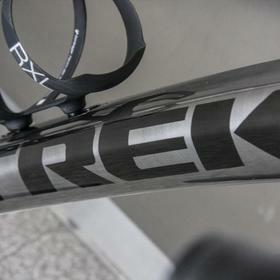 Trek's Project One program let's you customise certain models within the Trek range, both in terms of paint and in spec. 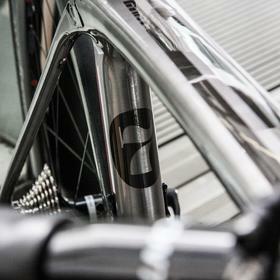 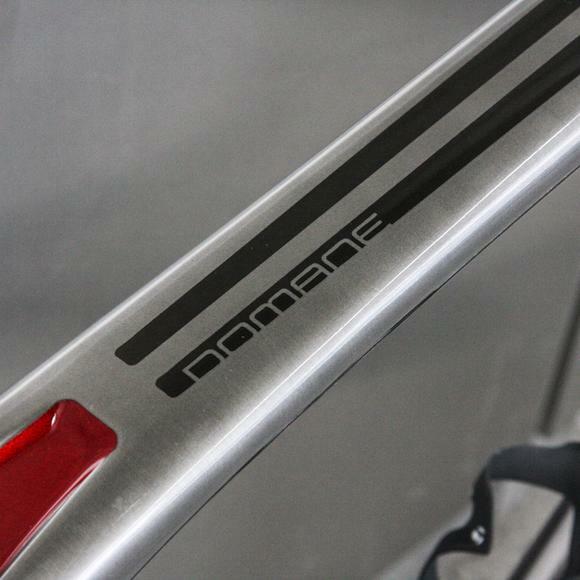 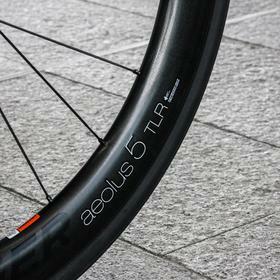 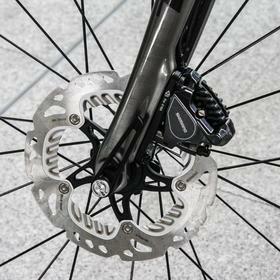 Project One has always been incrediby popular at Bespoke Cycling - cutomisation really appeals to our customers. 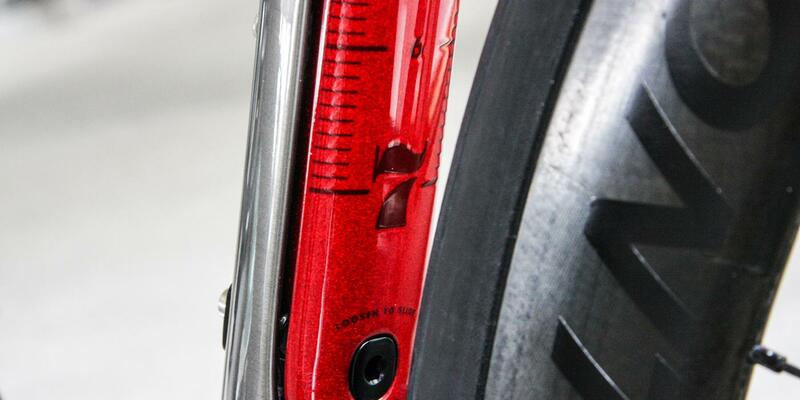 This is the new Project One John Degenkolb Cafe Racer paint option. 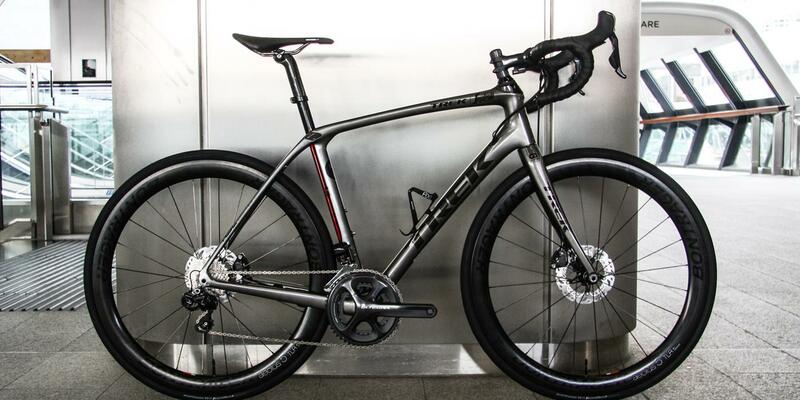 It's not inexpensive, but it just looks amazing. 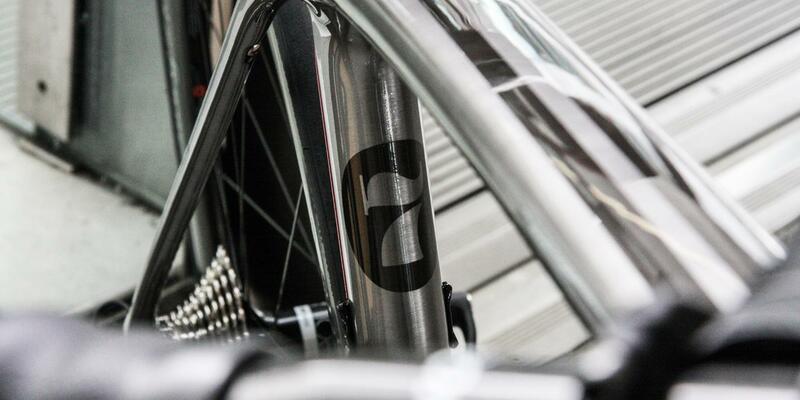 There's some serious skill in the paint booth over at Project One in Wisconsin right now... 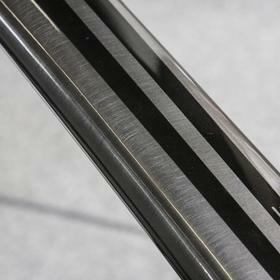 The main body is painted to resemble brushed raw metal, just stunningly good. 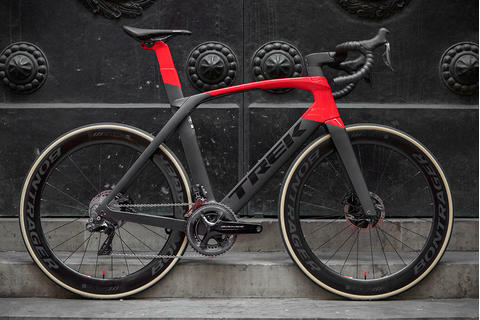 The bright red accents really make the whole thing pop. 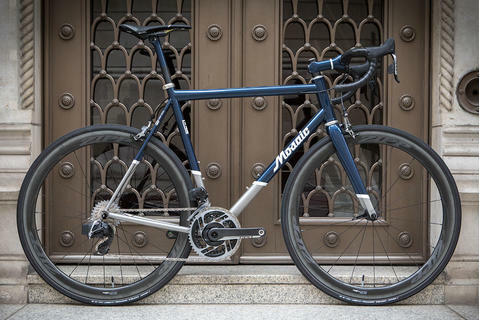 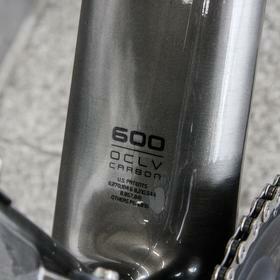 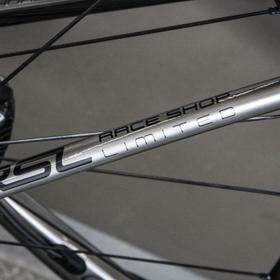 An awesome finish on one of our most popular bikes of the last year. 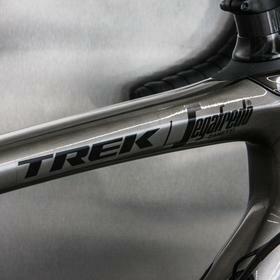 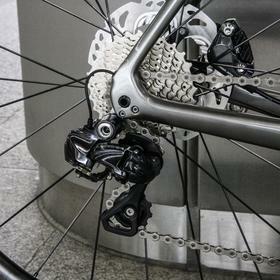 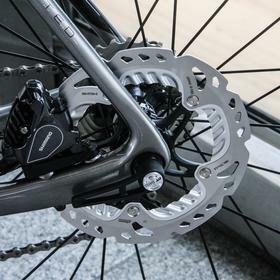 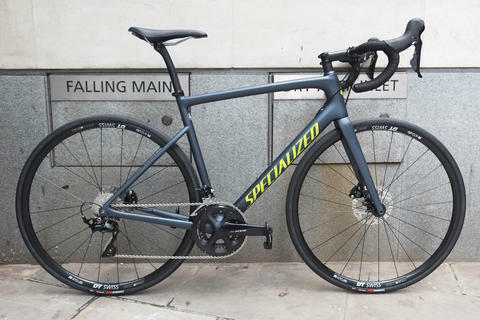 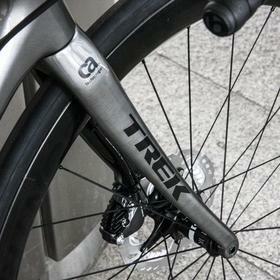 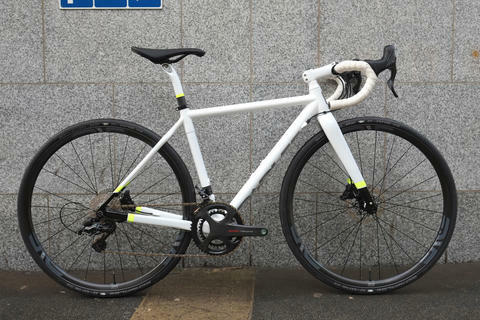 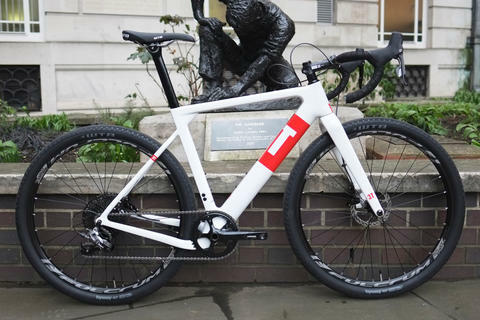 Come and see us at Bespoke Cycling for more on Trek Project One.